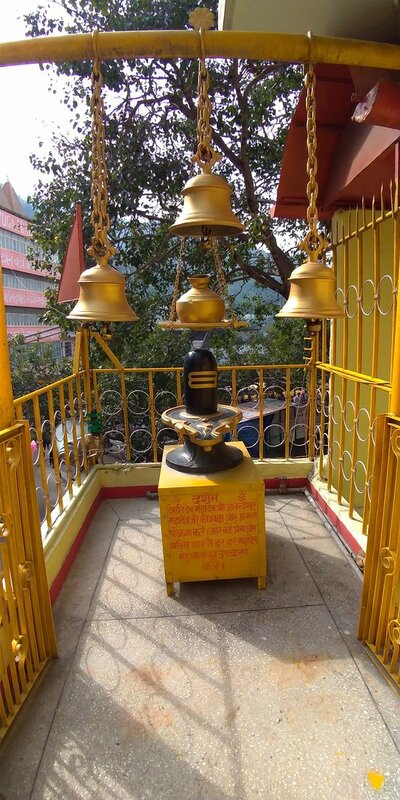 You can get a glimpse of almost all Hindu Gods in this temple. 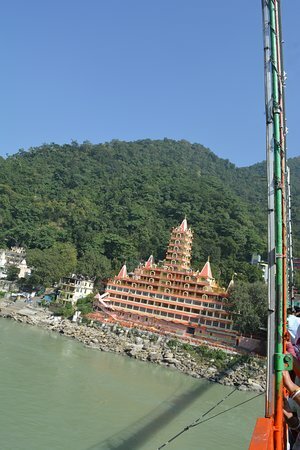 A beautiful temple on the Holy river Ganga !! 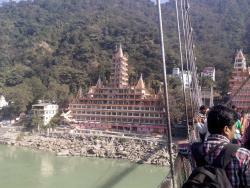 Tryambkeshwar temple is a must visit place when in Rishikesh. 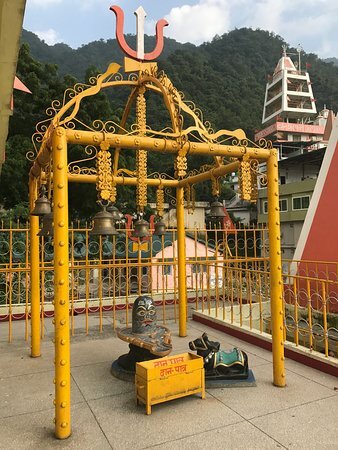 You should pay this nice temple a visit and walk all the way up to the top floor for an amazing view - especially for sunset and Aarti afterwards. If you are looking for happiness, do not forget to see the magnificent temple of this 13th floor. It really enjoys very much. 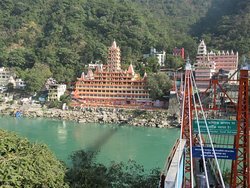 Tryambkeshwar temple is a must visit place when in Rishikesh. 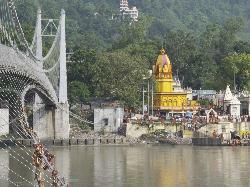 It is situated on the banks of river Ganga near Laxmanjhoola. 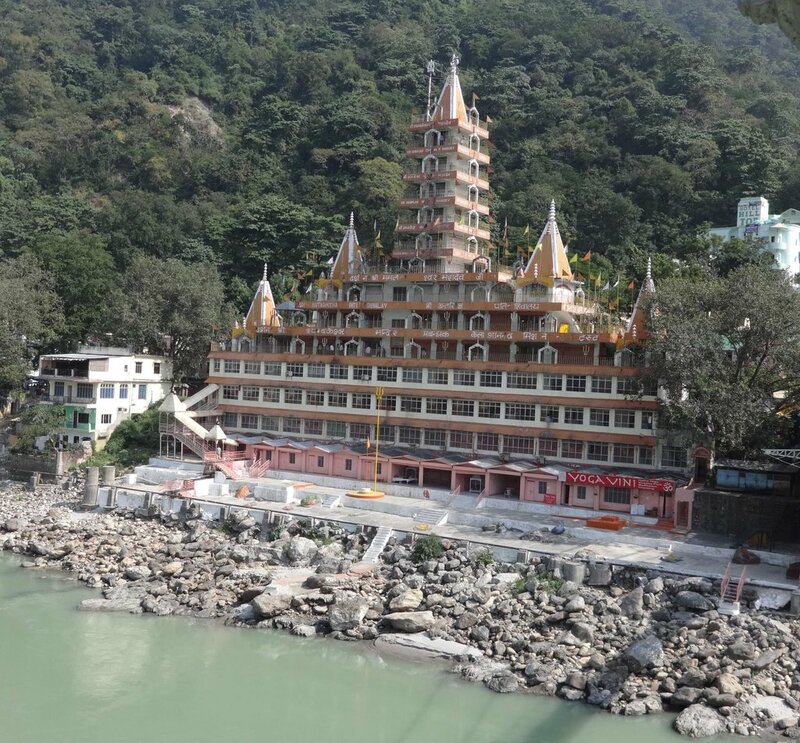 It has thirteen floors hence the name Tera Manzil Temple. 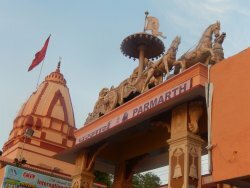 Best time is to visit this mandir is at evening while sunset. 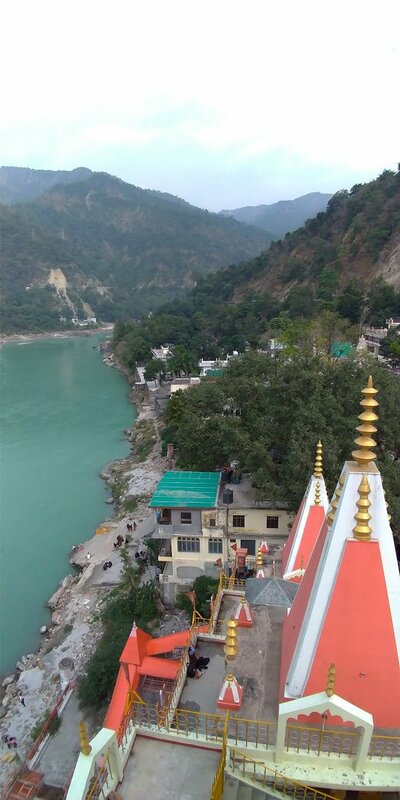 Very beautiful Temple situated on other side of Laxman Jhoola. 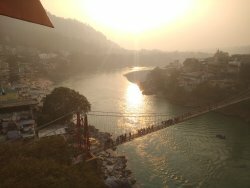 It shines when you see this from Laxman Jhoola while sunset. 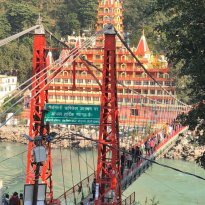 The Temple was easily visible from Ram Jhula and Laxaman Jhula views of the temple is breathtaking. 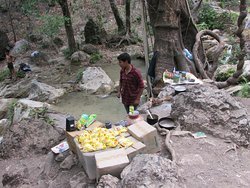 People do enjoy taking photographs from both the spot. Don't miss the walk up! 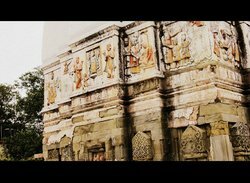 Get quick answers from Tera Manzil Temple staff and past visitors.